Ecofitt was awarded the contract in April 2014 by GLOBE to deliver their portion of the Enbridge Weatherization Program. 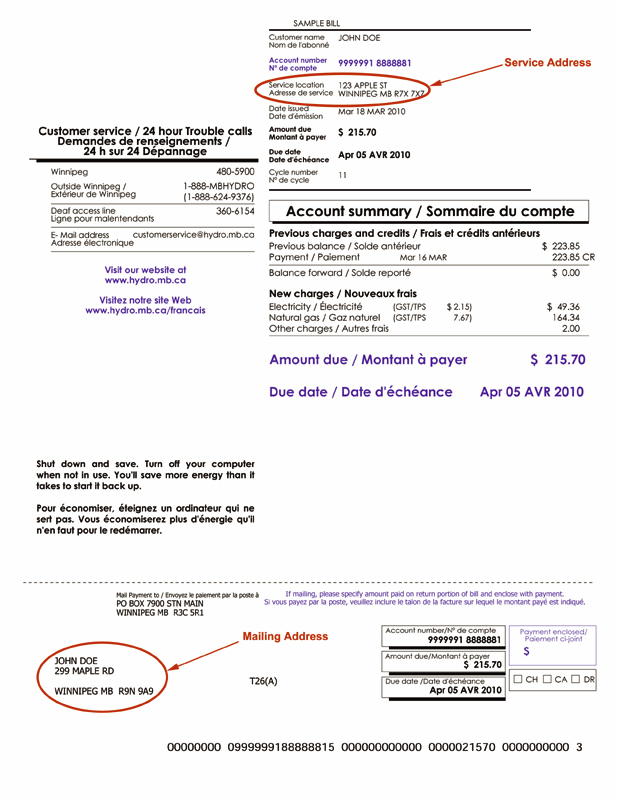 This involved targeting all social housing customers within Enbridge’s territory that fall under Housing Services Corporation (HSC) to sign them up for Weatherization. Our annual target was roughly 500 weatherized homes by December 31, 2014.